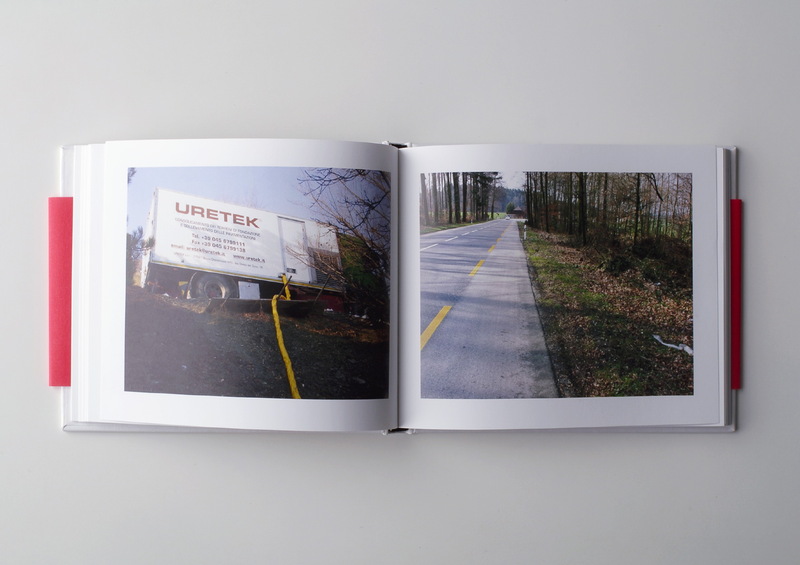 All the photographs in this book are part of the image archive of Bâloise Insurance, Bâloise Group. They were selected from half a million digital photographs taken by appraisers on accident sites between 2001 and 2005 and provide an intelligent and humorous insight into everyday catastrophies. 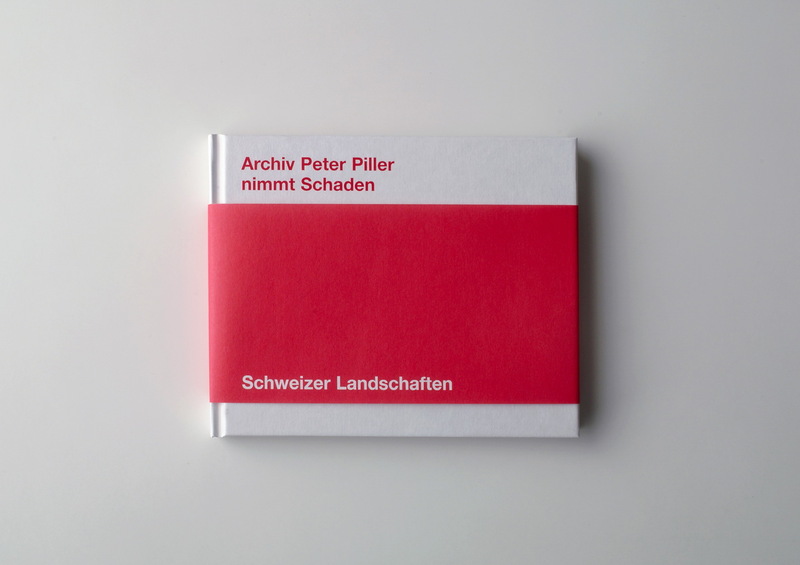 The publication is part of the series of artists’ projects edited by Christoph Keller.